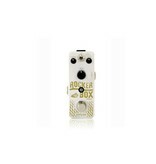 Rocker Box is an optical tremolo pedal that gives you the tools to unearth rich, natural sounding tremolo effects. 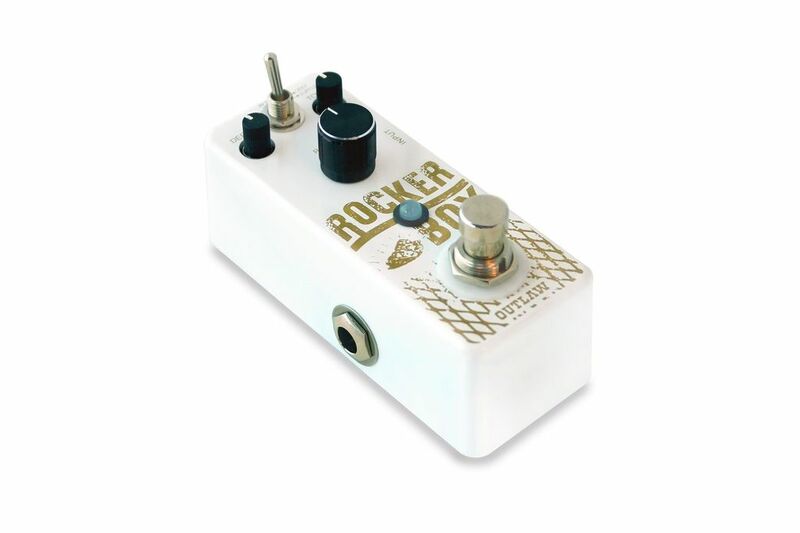 A Bias control adjusts the tonal complexion of the sound wave, offering everything from smooth and polished tremolo to the looser, non-symmetrical waveforms of vintage tube amps. 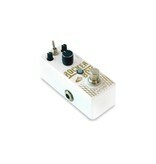 Depth and Speed controls give you the ability to further fine-tune the effect. 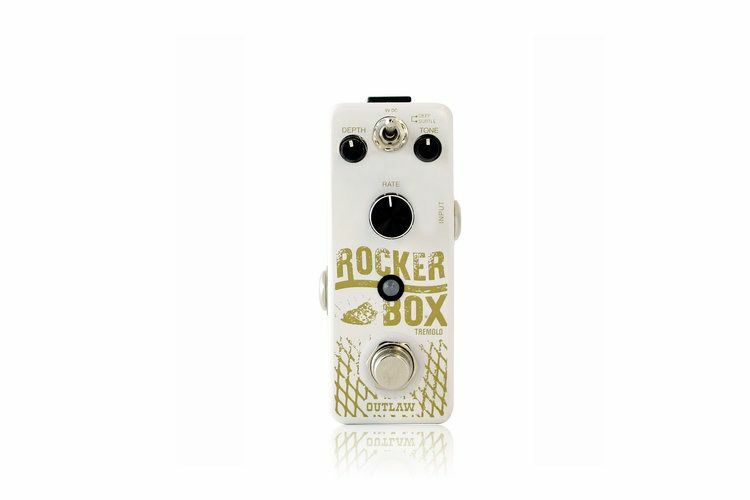 Featuring True Bypass switching, Rocker Box offers a versatile array of tremolo sounds in a pocket-sized pedal.